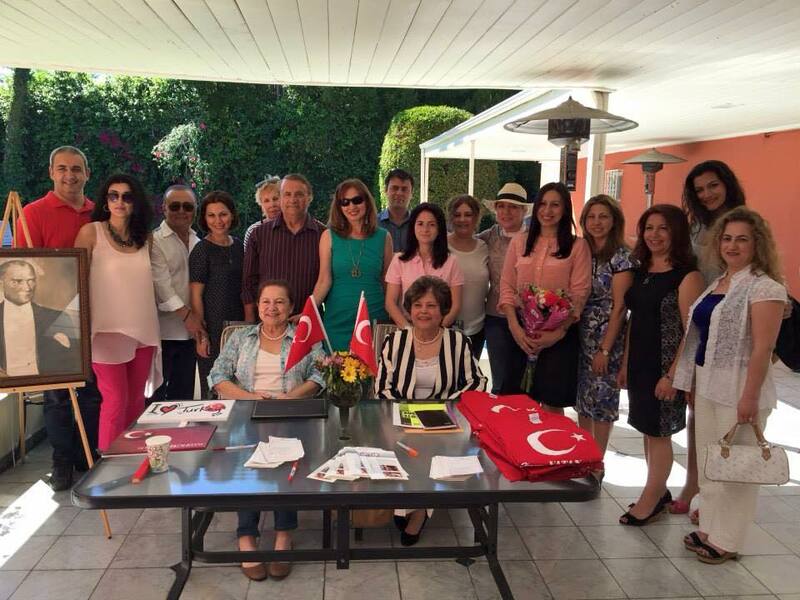 We cannot thank enough our Turkish Council General in Los Angeles Honorable Gulru Gezer for welcoming Turkish community and our ATASC members at her residence yesterday, and always since she started her position in LA. We would like to extend our appreciation to also Turkish Consulate General in Los Angeles Office for supporting us dearly. Yesterday guests from Turkish American community, Azerbaijani community and Israeli community gathered for such meaningful activity under ATASC – VATAN Chapter umbrella. Guests tasted Azeri kitchen delights, and homemade Turkish sweets with Turkish tea. Valuable six authors of our community, Ayse Oge, Behcet Kaya, Feride Sadikhova Buyuran, Gürkan Suzer, Mert Turkoglu & Mustafa Göçen all signed their books for the enthusiastic readers. 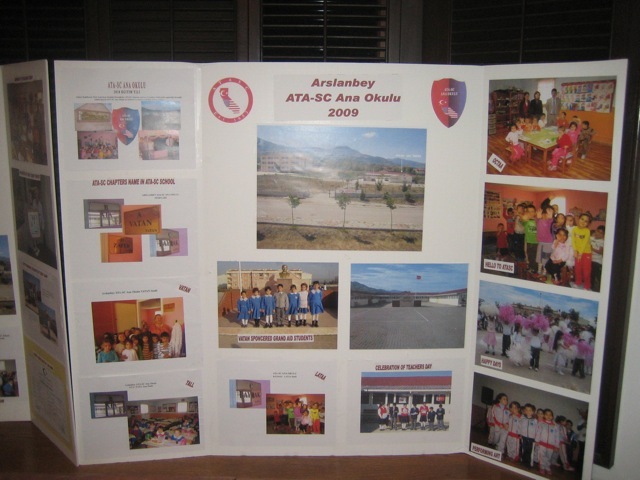 Ayse hm, Gurkan bey & Mustafa bey all donated the book sale benefits to VATAN. 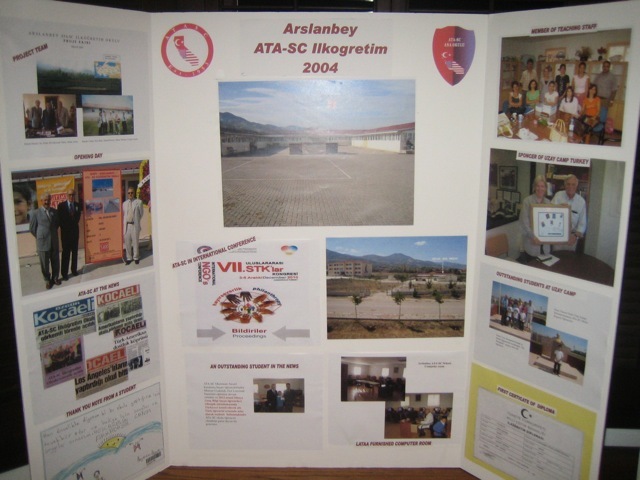 ATASC Board appreciates all authors contribution and thanks to Vega Sankur, Beril Hamsioglu & Ebru Dilara Yuksel Gurel for conducting a great Sunday afternoon for all guests.